The way I stay on budget in my home is to do a weekly meal plan for my family! Here is our menu for the week. 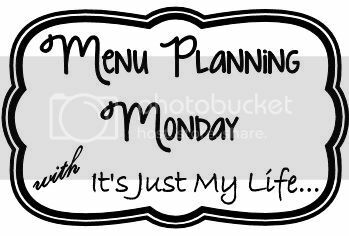 What are you having for dinner this week?? ?